The perfumers at diptyque are also seasoned explorers, travelling far and wide to discover and garner the best ingredients for the house’s fragrances. Each of these three sets have been picked to perfectly blend together when burnt together or evoke the feeling of spring when burnt alone the choice is yours. 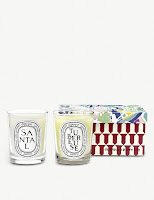 The perfect combination comes together in this candle set. This one is pretty floral, as silky sweet aromas of Rose mingle with bright and fresh Jasmine. Create your own festival of flowers as you burn both at the same time. 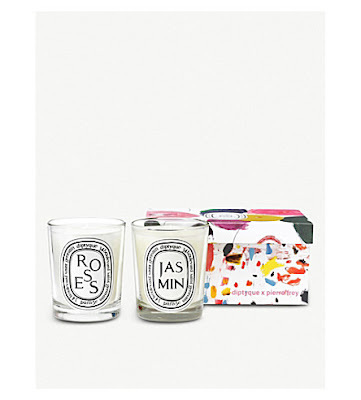 The perfect combination comes together in this candle set. 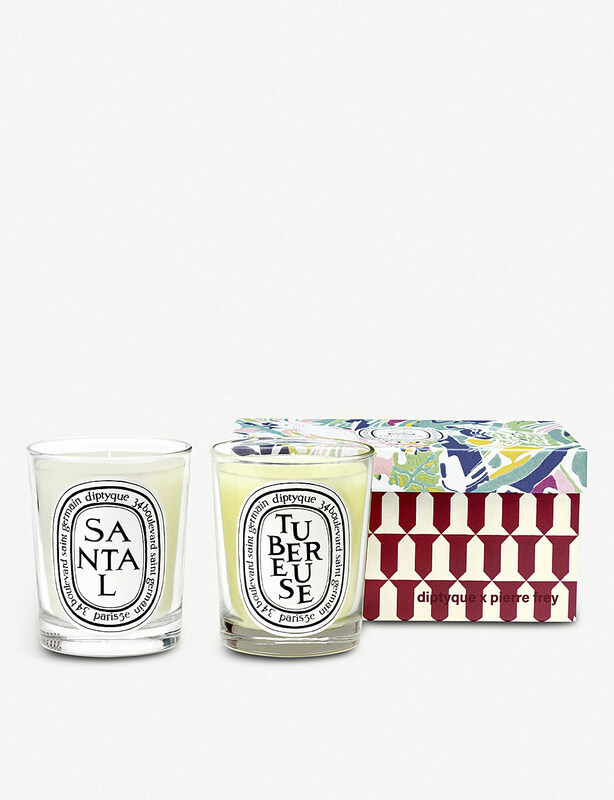 Your space is transformed into a tropical Asian jungle, as the woody, velvety notes of Santal mingle with heady, floral accents of Tubereuse. Mysterious and captivating, all at once. 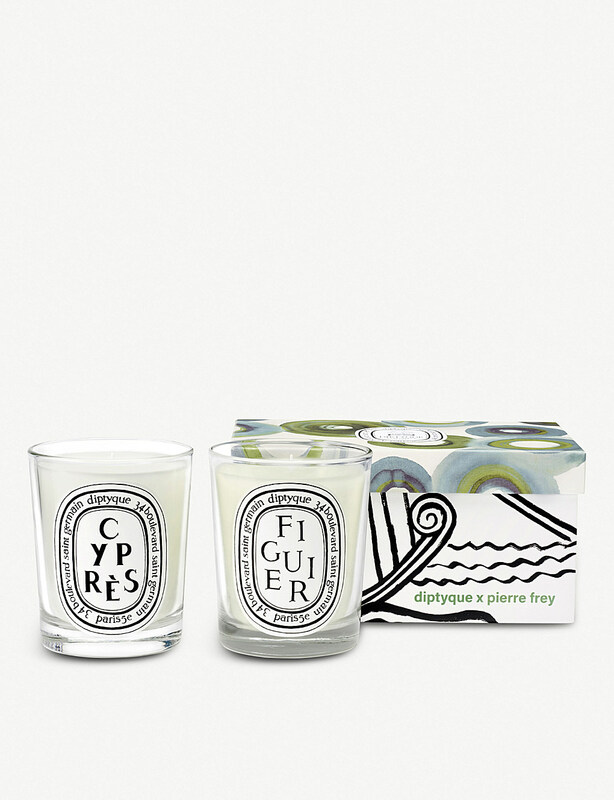 The perfect combination comes together in this candle set. 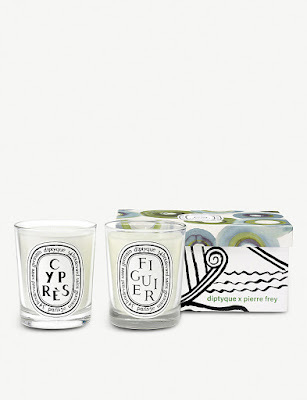 You’re whisked away to a Greek Island, as the fresh, woody scents of Figuier mingle with honeyed notes of Cypres. We can almost see the Mediterranean.